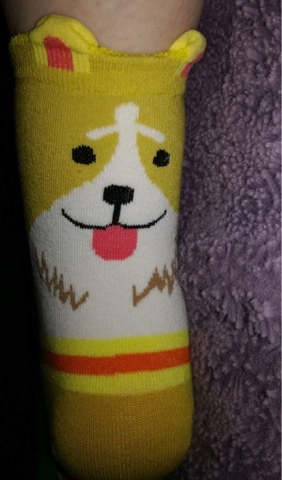 If you love dogs you are sure to love these socks as they're absolutely adorable. Each pair features a different breed of dog - from miniature schnauzers to Old English Sheepdogs. They are so cute! The colours are lovely and bright too, they are really fun socks. Size wise these socks are a perfect fit for me - I am a UK size 4. There is some stretch so they would fit slightly bigger feet as well. 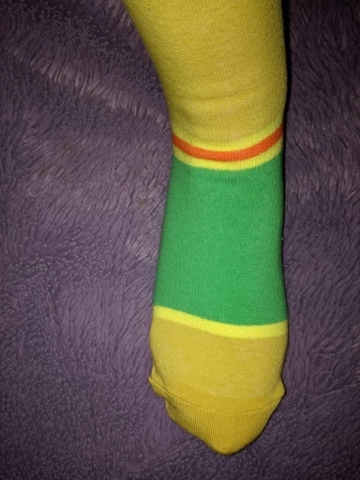 The socks are really comfortable to wear and are very good quality. I often react to the elastic in socks, but I've had no reaction to these even after wearing them all day. At £9.99 for five pairs of socks, these cost more than I usually pay for socks, but you're paying a little extra for the fun, novelty factor. They are probably something you'd buy for someone else rather than for yourself as they would make a great gift for dog lovers. 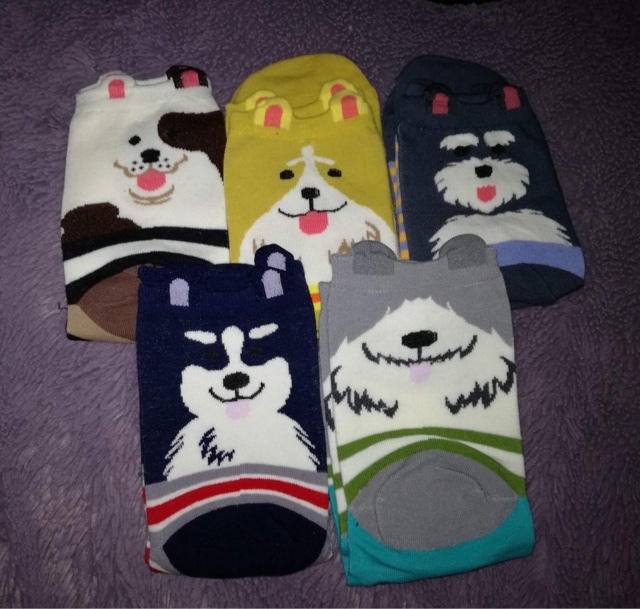 If you're looking for a gift for relatives who are doggie people then I'd definitely recommend these socks. Five stars!